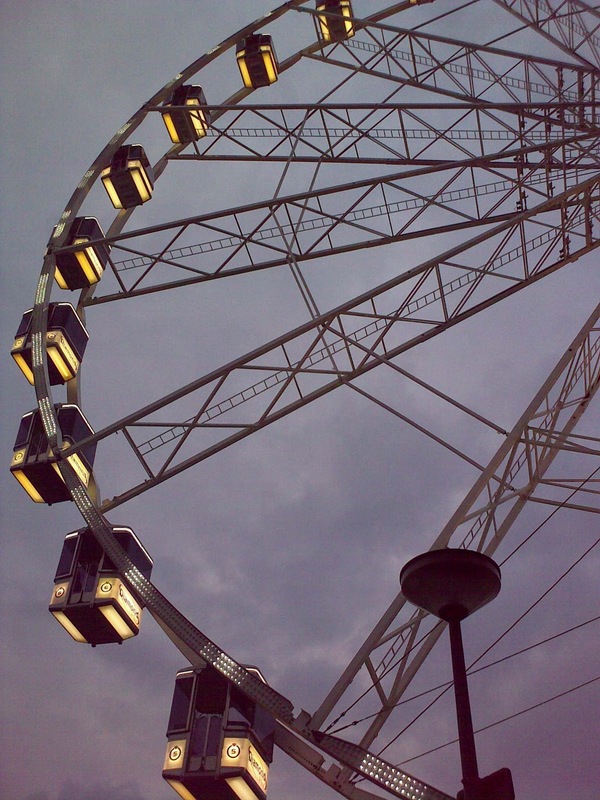 Kermis a festival in Nederland : Begin learn dutch online everyday ! Kermis or Kermasse is a word from kerk+mis (church+mass) original from a local patron saint's feast day. In the Netherlands or Belgium is a carnival for family with the playground that much like in the amusement park such as ferris wheel, giant swing, shooting, haunting house, etc. 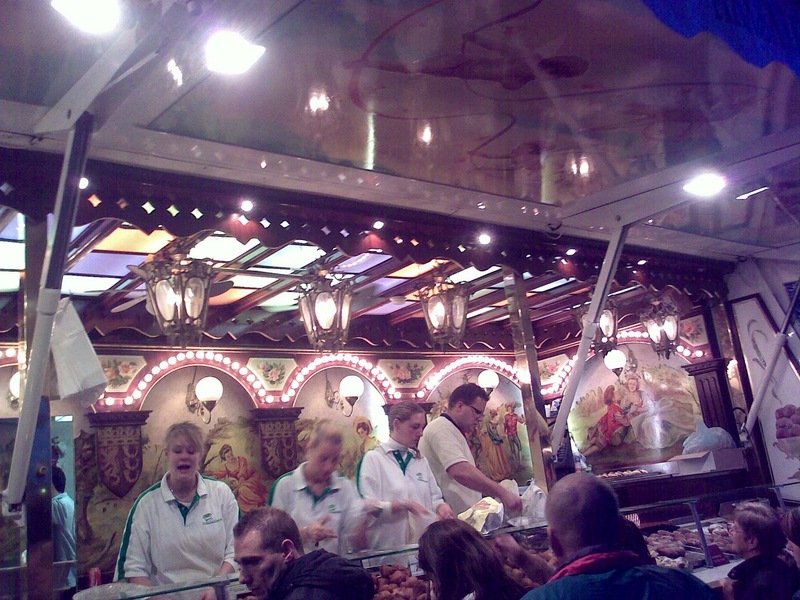 It also has t local foods for sale in this festival, olieballen (round donut), poffertjes(small pancake), local sweet and candy, visbak (fried fish), holland harring, we have learned of the Dutch life from this as well. Kermis carnival is a very important as a big holiday. In some cities it is right to stop working and give their employee extra money to celebrate kermis. You can check out when kermis in your city from gemeente, website (kermis.nl) or local news media.